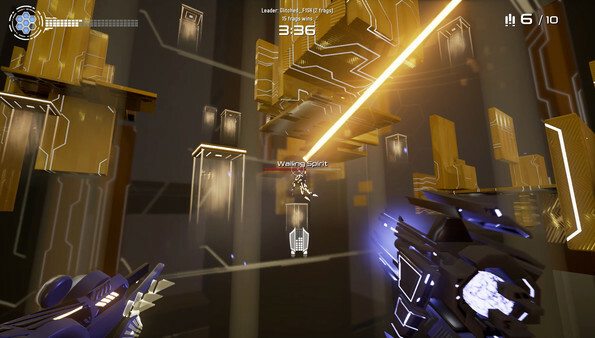 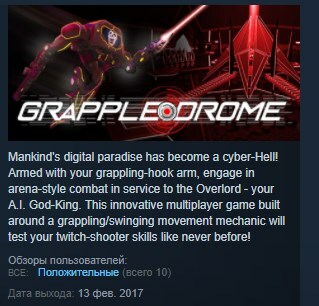 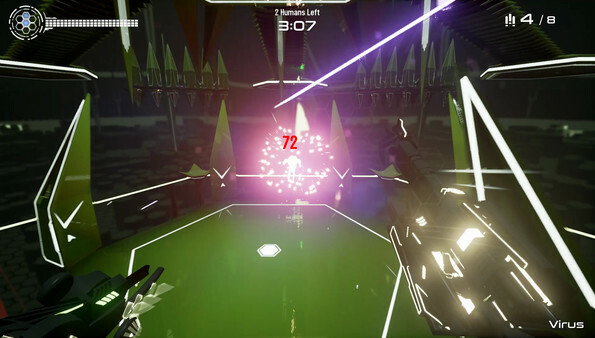 Grappledrome is a tense, fast-paced multiplayer arena shooter built around a grappling/swinging movement mechanic - it´s Unreal Tournament meets Bionic Commando. 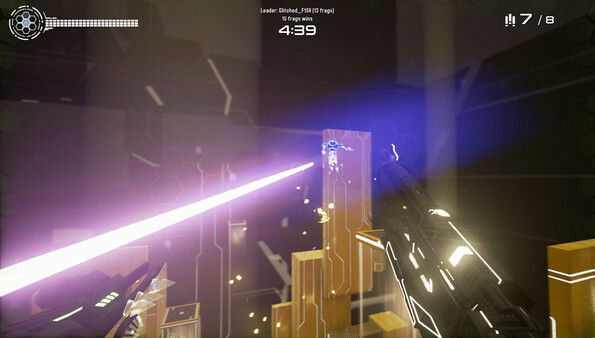 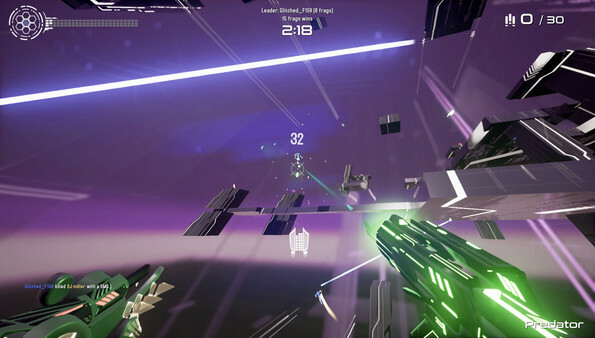 Soar through the map looking for the ideal weapon pickup before ambushing your victim from on high. 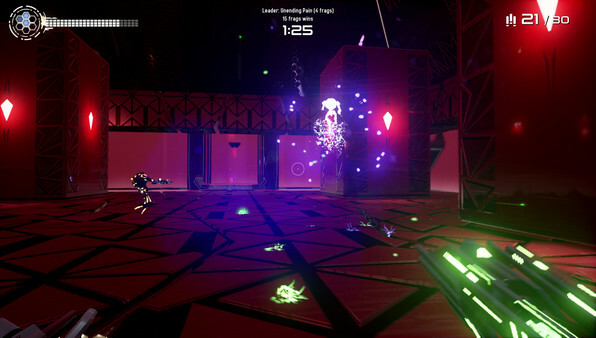 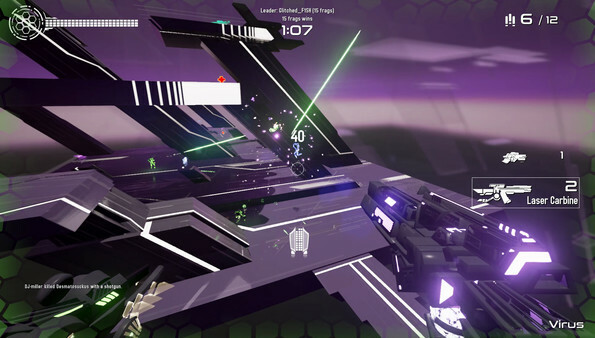 Make spectacular escapes, swing past obstacles and find new angles to re-engage your enemy. 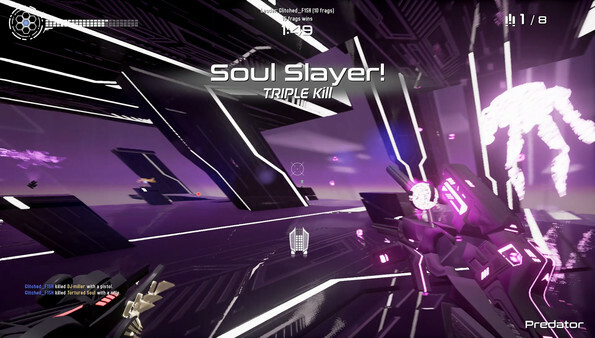 Delight the Overlord as you kill each other for all eternity!